While we were all waiting for the Apple AirPower to finally hit the markets, Apple has officially canceled it, and we won’t get to get our hands on the much-awaited charging mat. In an official statement to TechCrunch, the Cupertino major has suggested that it killed AirPower as the device was unable to attain high standards of expectations. “We apologize to those customers who were looking forward to this launch. We continue to believe that the future is wireless and are committed to push the wireless experience forward,” said Dan Riccio, Apple’s Senior Vice President of Hardware Engineering. As a reminder, Apple unveiled the AirPower charging mat back in 2017 along with the iPhone X. 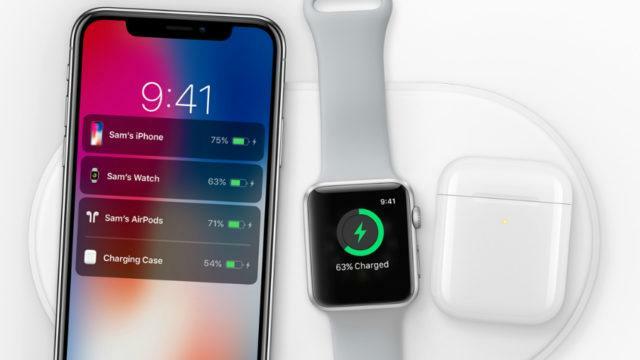 With an extended ability to charge three different devices simultaneously(iPhone, Apple Watch, and AirPods), the charging mat was expected to ship in early 2018. However, the wait never got over, and it’s 2019 with the news of the demise of AirPower. While Apple did not comment more on the cancellation of the product, a report by the Wall Street Journal suggests that after months of delays, the charging mat was still unable to charge products together and was facing overheating issues, which the engineers failed to fix. The uncalled for step by Apple puts it in two tricky and unpleasant situations: the first one where Apple has advertised its new devices (AirPods 2, iPhone XS, and more) with the AirPower always hinting at its arrival. The second one questions Apple’s hardware team’s capabilities as Apple seems to be facing issues with it (the MacBook keyboard recently had problems).